Since we are now settled into summer and the daylight lasts a little longer, we want to take a look at one of the brightest trends in design: minimalism. 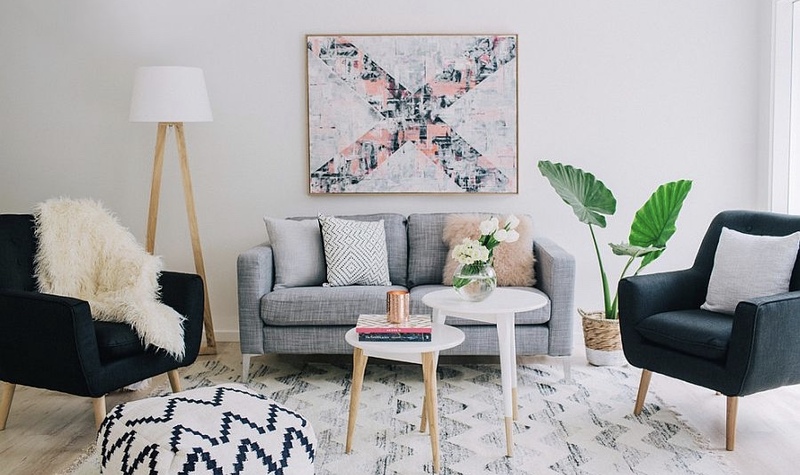 This style is all about keeping spaces light and bright. As with most styles, minimalism has several facets. Three, to be exact- Japanese, Neo, and Scandinavian. All of these follow the same guidelines of simplicity with slight variations. Scandinavian minimalism is where we are narrowing our focus this month.